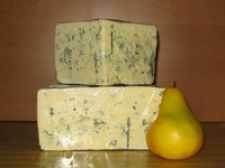 Winnie the Blue Cheese, 1.5 lbs. 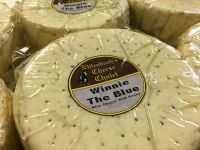 Winnie the Blue Cheese, 8 oz. 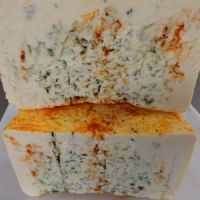 Wisconsin Blue Cheese, 1 lb. Wisconsin Blue Cheese, 6 lbs. Service Area: Madison, Sun Prairie, Middleton, Janesville, Baraboo, Green Bay, Racine, Holmen, Hartland, De Forest, Stevens Point and surrounding WI communities.